Pax Christi USA has signed onto a new statement initiated by Sojourners regarding the April 2nd Framework Agreement to prevent Iran from obtaining a nuclear weapon. Leaders of the faith community are playing significant roles in helping to give this diplomatic process a chance to succeed. The statement is titled, “Hope but Verify: Christian Leaders Support the Iran Framework Agreement”, and was run as a full-page ad in Roll Call, the Capitol Hill newspaper catering to Members of Congress. 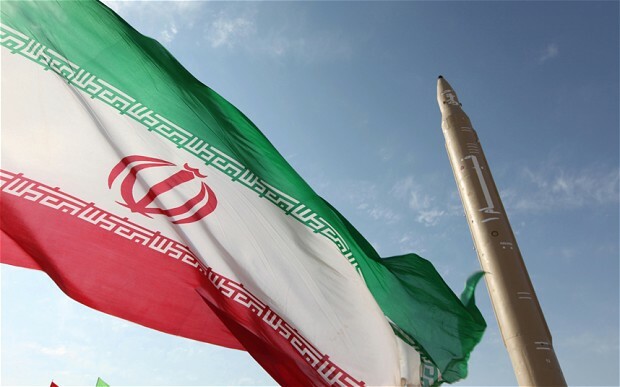 As Christian leaders in the United States, we welcome and support the Framework Agreement, announced by seven nations on April 2, to dramatically restrain the capacity of Iran to acquire nuclear weapons. We believe this diplomatic path and process should be ardently pursued and given a chance to succeed. We do so not as politicians but as those whose deep faith commitments compel us to speak clearly, with moral and practical wisdom, about any possibility that restrains the threat of war and opens pathways toward peace. Indeed, the One whose words and life we follow said “Blessed are the peacemakers, for they shall be called the children of God” (Mathew 5:9). Click here to see the ad and read the entire statement.